According to Vedas and Shastras, there are many planets and stars. However, only Nine [Nav=9] Planets [Graha] and 27 stars fell into immediate circumference of solar system. These are likely to influence lives depending on their positions in our natal chart. 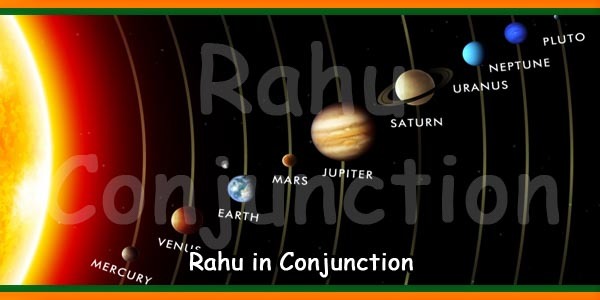 These nine planets form an orbit called as Navagraha Mandal. 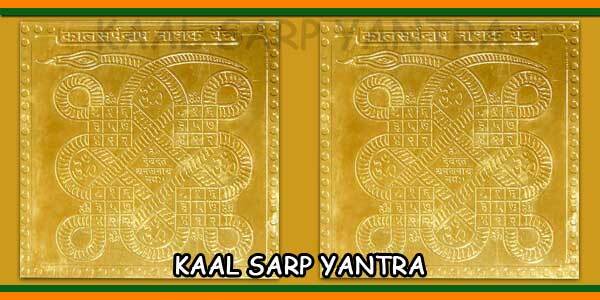 Nine “grahas” or planets in our horoscope control our karma, our desires and their outcomes. Each of these nine planets applies control in our lives that is called “dasa”. This can be analysed from one’s horoscope. 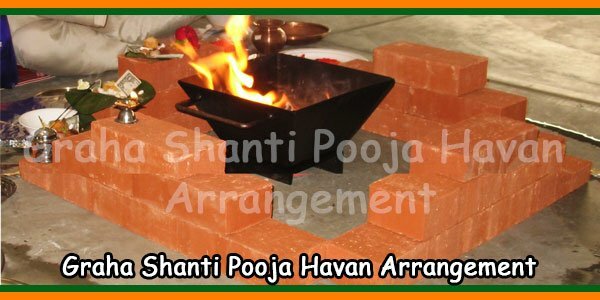 Navagraha Shanti Puja is undertaken to reduce the negative effects. Also, improve the positive energies related to a person. 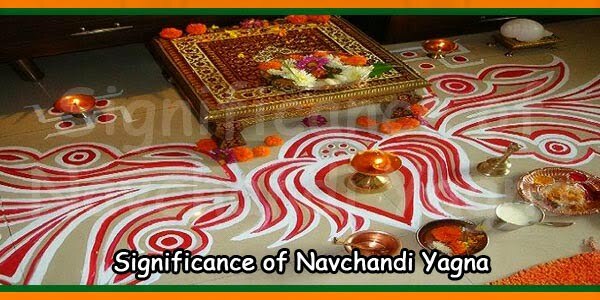 Navagraha Pooja is performed in special kshetras [places of worship] in South India. Most of them are concentrated near the Thanjavur district. Navagraha puja would be helpful when one is worried about the planet dasa. Also, when there is sub-dasa is in operation or planet is associated with unfavorable or is in the 3rd, 6th, 8th, or 12th house. Also as said earlier only 9 planets and 27 stars are considered. Sun: Sun is the Lord of Health and Administration. If the position of the sun in the birth chart is favorable then it has positive influence on the individual. As a result, individual would be healthy and courageous. However, if the position of the sun in the natal chart is unfavorable, then it has negative influence on the individual. As a result, the individual would be unhealthy and coward. Moon: Moon is the Lord of Psyche [mind]. When position of the Moon in the birth chart is favorable then it has optimistic influence on the individual. As a result the individual would have a sound Mind with positive thinking. Such individuals are usually happy and satisfied in their life. Mars: Mars is the Lord of strength, possessions, authority and companionship. Individuals having favorable influence of Mars normally have power. They have many good friends suitable for jobs in Armed Force [Military, Air force, Navy]. Mercury: Mercury is the Lord of wisdom, creativity, and various business skills. Individuals having favorable influence of Mercury can turn out as best intellectuals. Also, they can be philosopher, speaker, teacher and businessmen having perfect business acumen. Jupiter: Jupiter is the Lord of knowledge education, philosophy, recognition, brightness and descendants [offspring]. Venus: Venus is the Lord of wealth, beauty, education and spouse [life partner]. Saturn: Saturn is the Lord of life and profession. Rahu: Rahu is the Lord of reversal. Ketu: Ketu is the lord of Fame, philosophy, “vairagya” and belief in God. Individuals having favorable influence of Ketu might be philosopher and famous. 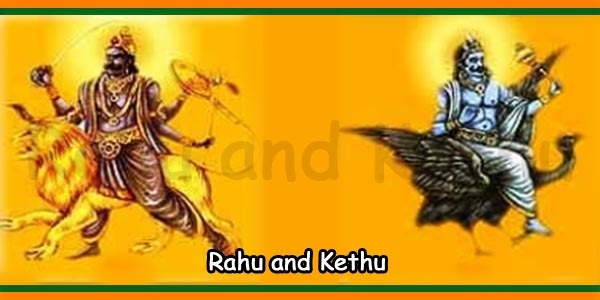 They can also be passionate devotee because Ketu influences a deep faith in God. 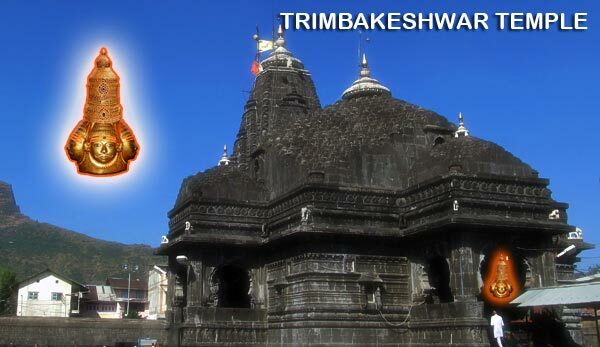 Seven Gods exist surrounded by the Navagraha Mandal [the orbit formed by 9 planets].They are Ganesha, Durga, Vaayu, Aakash, Ashwini, Kshetrapaal and Vaastoshpati. Enclosing the Navagraha Mandal, there are another ten Gods called Dashadik-Paalak. 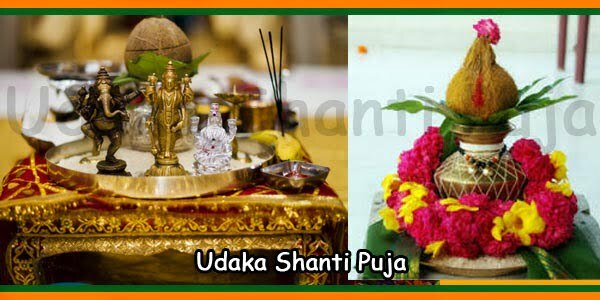 Enclosing Dashadik-Paalak is the set of Lord that signifies our nature that are classified as Satva Guna [Kind hearted], Rajoguna [Obsessive] and Tamoguna [Rowdiness, Ruthless and Wickedness].